Stomach cramps can arise for many reasons and they can cause a lot of pain and discomfort for sufferers. Naturally, if you suffer from these cramps you want something that can provide fast and effective relief from the pain and discomfort, and this is where the specially formulated Buscopan Cramps Tablets can help. 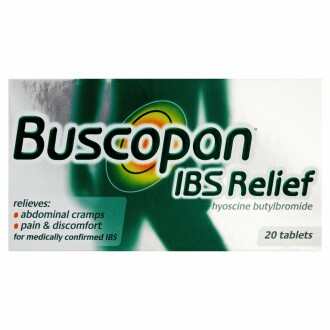 Buscopan Cramps Tablets provide fast and effective relief of abdominal pain caused by spasms in the stomach and urinary areas. 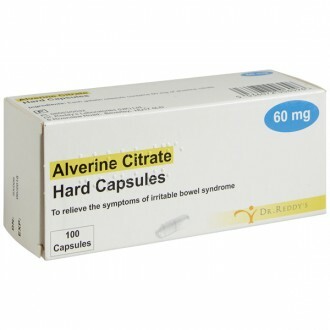 Developed over 50 years ago, it is now the most popular antispasmodic treatment worldwide. Buscopan IBS Relief tablets also contain the active ingredient, hyoscine butylbromide. Buscopan Cramps Tablets contain the active ingredient, hyoscine butylbromide, an antispasmodic derived from natural hyoscine, an extract of the duboisia plant. Hyoscine relaxes the involuntary muscle in the walls of the stomach, bowel, intestines, bile duct and urinary tract. These muscles contract in response to neurotransmitters called acetylcholine. Hyoscine stops the spasms by preventing the acetylcholine from acting on smooth muscles thereby reducing pain. Stomach cramps occur for many reasons, causing pain and discomfort for patients. If you suffer from cramps, you need a remedy that provides fast, effective relief; Buscopan Cramps Tablets can help. 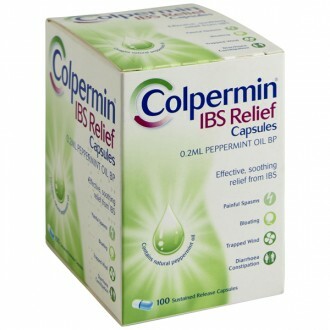 For relief of painful spasms in the stomach, bowel or bladder and urinary tract. Take 2 tablets, four times a day. Take 1 tablet, three times a day. You can increase this dose to a maximum of 2 tablets four times a day, if necessary. Talk to a doctor or go to a hospital straight away and take the medicine pack with you. If you have additional questions about this product, talk to your pharmacist or doctor. Uncommon - affects fewer than 1 in 100 people: dry mouth, dyshidrosis (outbreaks of sweat and dry skin). If any of these effects become troublesome or seem severe, contact your pharmacist or doctor. calcium hydrogen phosphate, maize starch, soluble starch, colloidal silica, stearic acid, tartaric acid, talc, sucrose, titanium dioxide, acacia, macrogol 6000, carnauba wax, white beeswax and povidone. You should not take this medication if any of the above conditions applies to you. If you are unsure, talk to your pharmacist or doctor prior to taking this medication. If you unsure if any of the above applies to you, consult your pharmacist or doctor prior to taking this medication. Please inform your pharmacist or doctor if you take or have recently taken any other medications, including herbal and over-the-counter medications. Buscopan Cramps may affect the way some other medications work. Likewise, other medicines may affect the way Buscopan Cramps works. If you are unsure if the conditions above apply to you, talk to your pharmacist or doctor prior to taking this medication. Buscopan Cramps tablets are unsuitable if you are pregnant, plan to become pregnant or are breast-feeding. 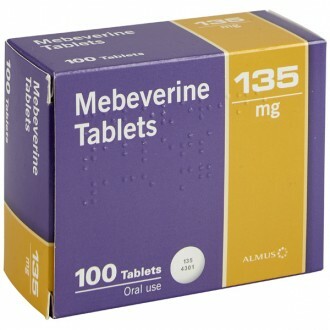 Some people may experience temporary blurred vision while taking this medication. If this happens to you, wait for your vision to return to normal before you drive or use any tools or machines. Read all packaging and the Product Information Leaflet before taking any new medications and inform your doctor about all medications you take or intend to take. How long does Buscopan take to work? Buscopan Cramps start providing relief within 15 minutes of taking the first dose. When is the best time to take Buscopan? 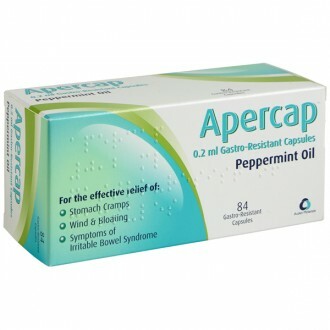 You can take Buscopan Cramps anytime time you have abdominal cramps, pain and discomfort. It's gentle on the stomach, so you can take it whenever discomfort occurs. 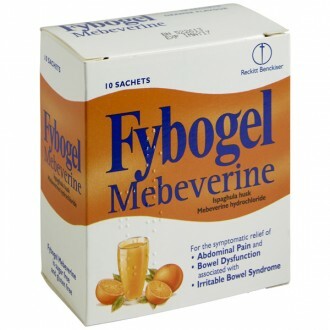 This product should be taken daily or for extended periods without investigating the abdominal pain. 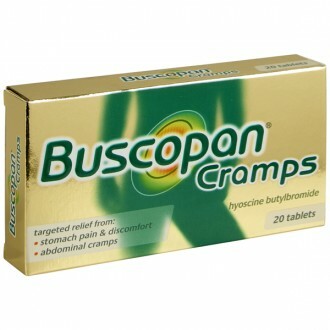 Buscopan Cramps: take 2 tablets initially up to 4 times a day. For children 6-12 years of age, take 1 tablet up to 3 times per day. This medication is not suitable for children under 6. Can Buscopan become less effective over time? Buscopan has been available for over 60 years and no evidence suggests that it becomes less effective if taken regularly over long periods of time. Do not take either product daily or for extended periods of time without seeking a doctor's advice about the abdominal pain. How are Buscopan IBS Relief and Buscopan Cramps different? Both medications contain the same active ingredient, hyoscine butylbromide however, Buscopan IBS Relief is formulated to treat medically confirmed IBS and has dosages for remedying mild to severe flare ups. Buscopan Cramps treats common abdominal cramps and has a fixed dose. It is only available from behind the pharmacy counter.